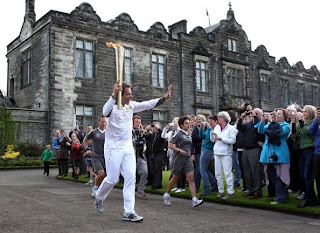 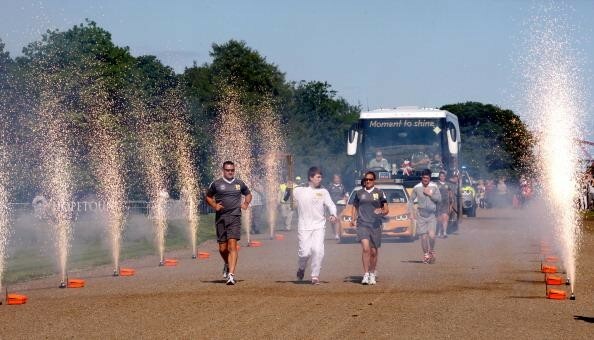 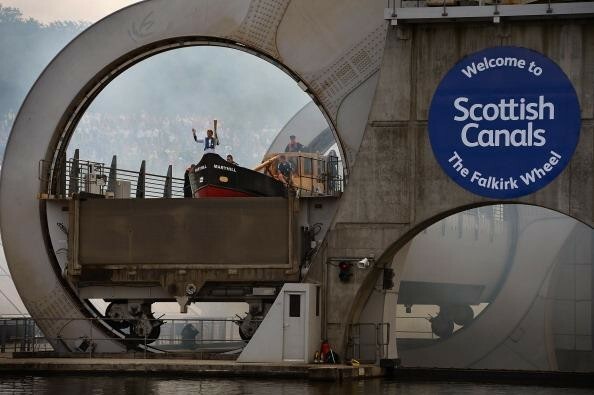 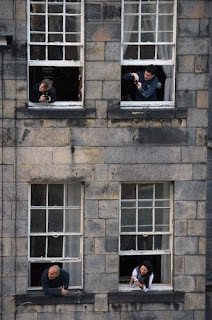 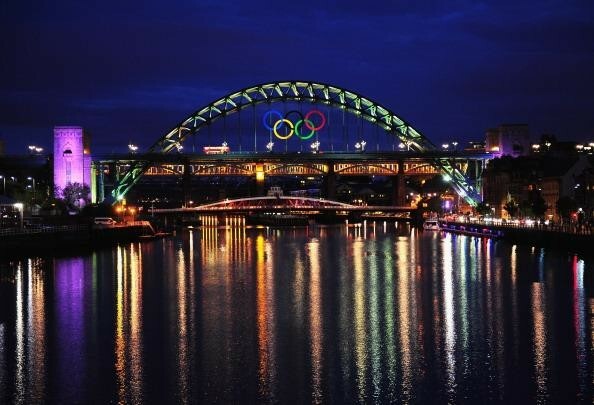 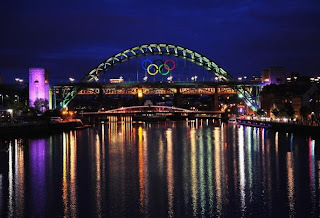 The 26th day of the Olympic flame's 70-day trip across the United Kingdom began in dramatic fashion Wednesday morning. 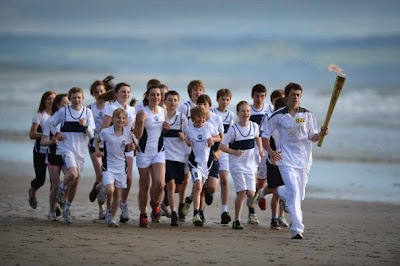 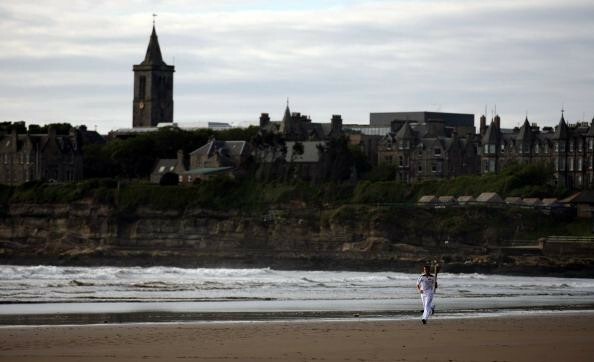 A group of chldren led by 13-year-old torchbearer Joseph Forrester ran across the West Sands beach in St. Andrews, re-creating the iconic scene from the 1981 film "Chariots of Fire." The symbolism ran deep, as the movie was about two British track athletes -- one Jewish and one Christian -- who compete in the 1924 Summer Olympics in Paris. 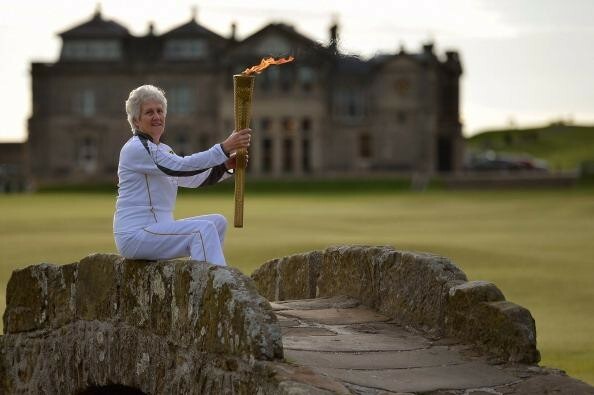 While in St. Andrews the torch was also carried across the famous Swilcan Bridge on the Old Course, recognized as the birthplace of golf. 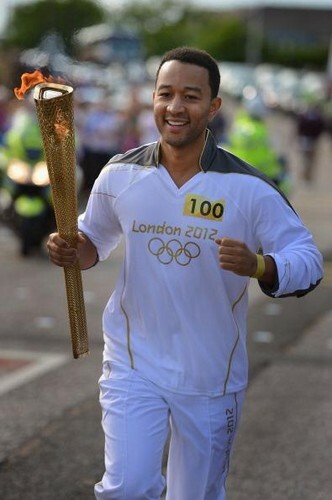 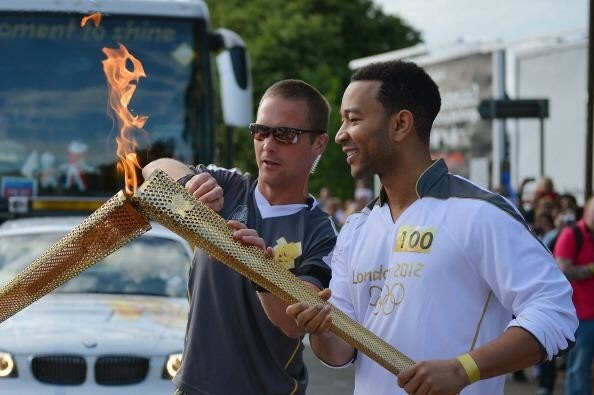 The flame covered more than 145 miles through 18 communities on Wednesday and was carried by 115 torchbearers, including Grammy-winning singer/songwriter John Legend. In keeping with tradition, the torch was originally lit from the sun's rays at the Temple of Hera in Olympia, Greece, in a ceremony among the ruins of the home of the Ancient Games on May 17. 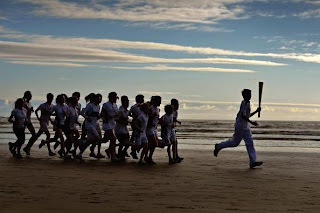 It is scheduled to end its journey as the final torchbearer lights the cauldron at the opening ceremony on July 27, marking the official start of the Games. 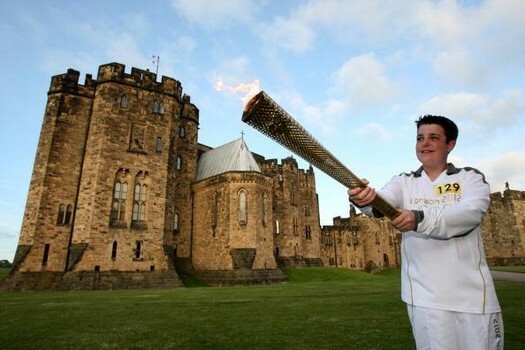 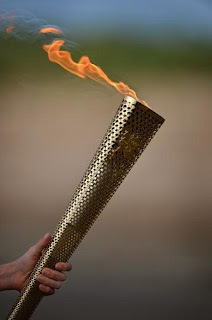 The flame then remains lit until it is put out at the closing ceremony on August 12, signifying the end of the Games.